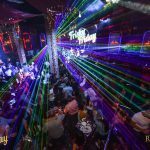 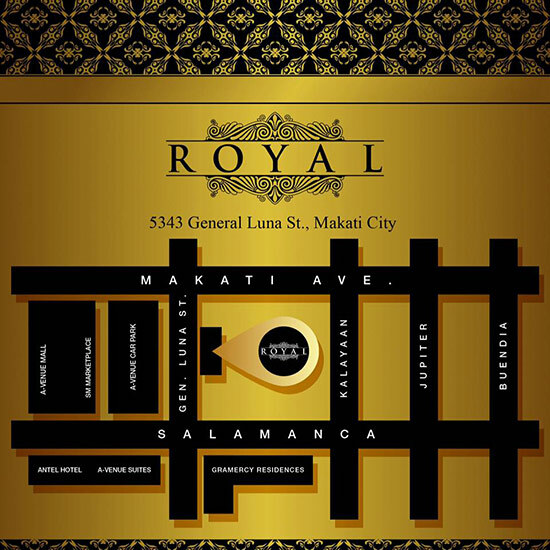 Club Royal is a club located in Makati along General Luna Street (next to the A-Venue square). 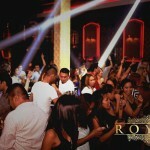 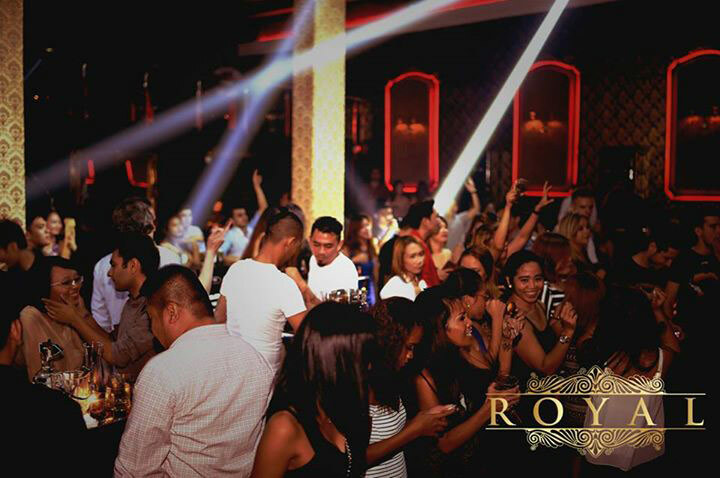 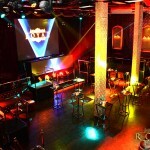 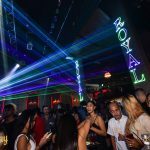 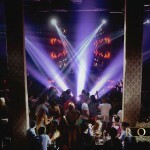 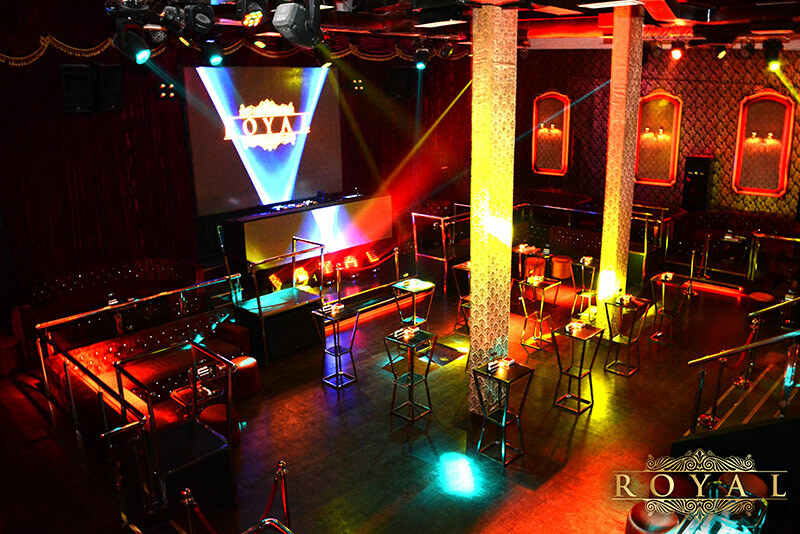 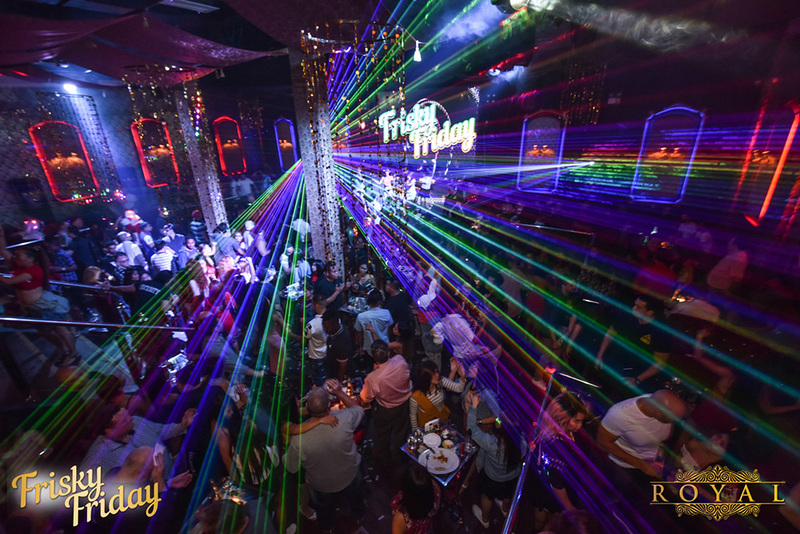 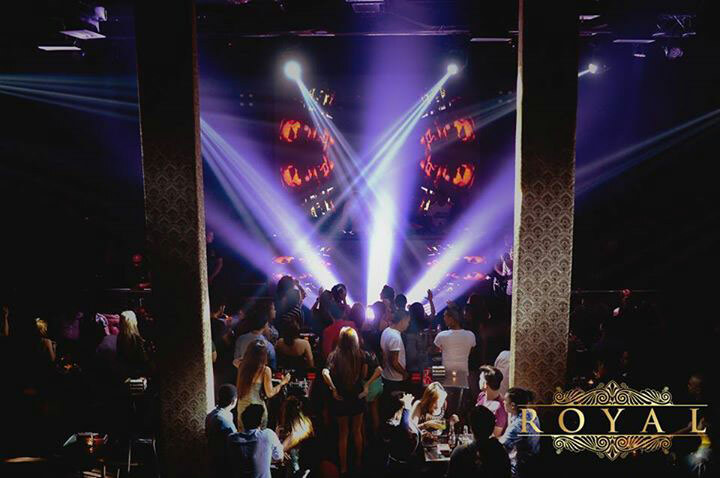 Royal is a luxurious club with nice interiors and a great sound and light system. 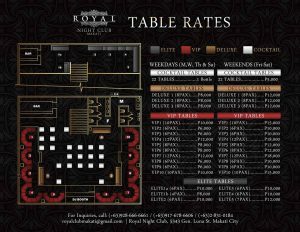 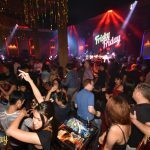 There are various VIP couch sections around the dancefloor and a separate VIP area on the Mezzanine floor overlooking the dance floor. 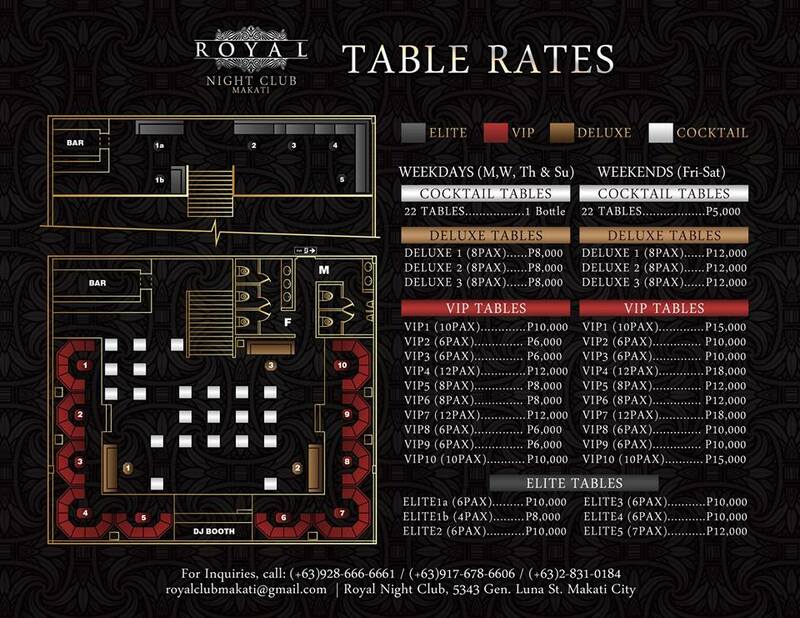 Depending on the night of the week the music at Royal Night Club is a mix of House/EDM, top 40, mash up, Hip-Hop. 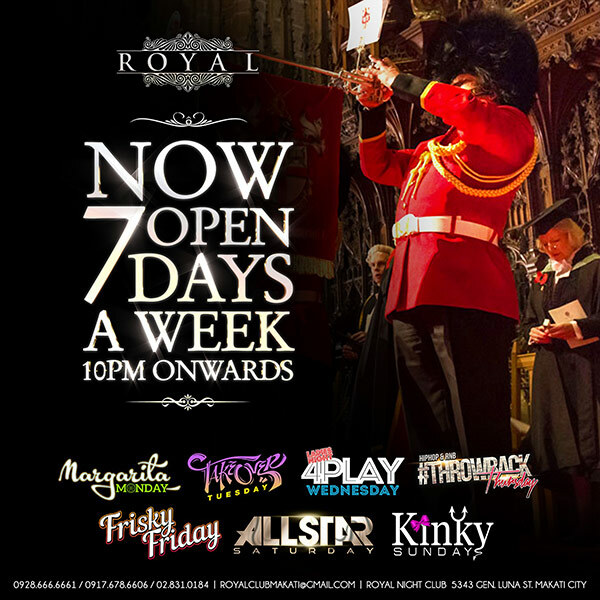 Royal is open 7 days a week from 10pm to 5am! 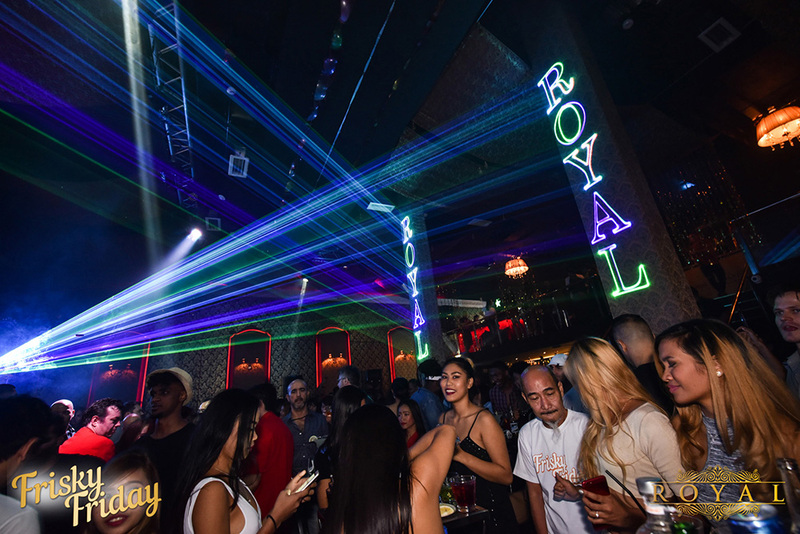 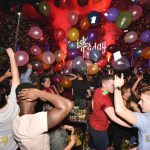 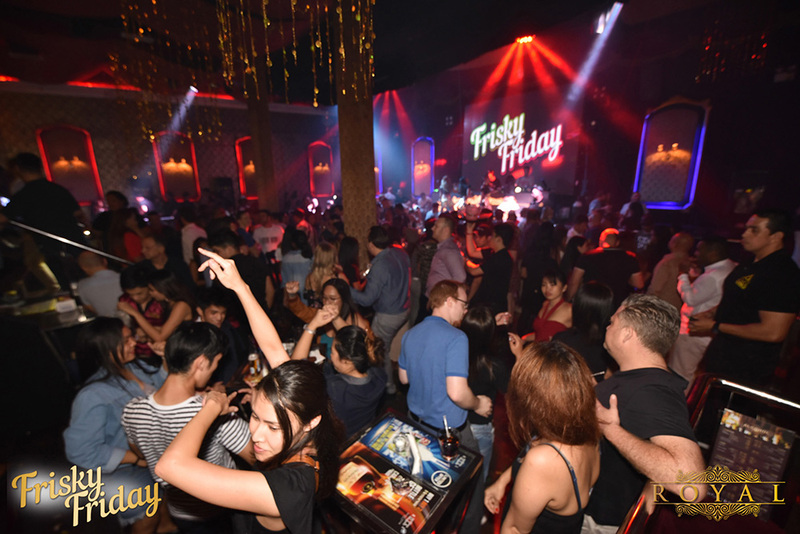 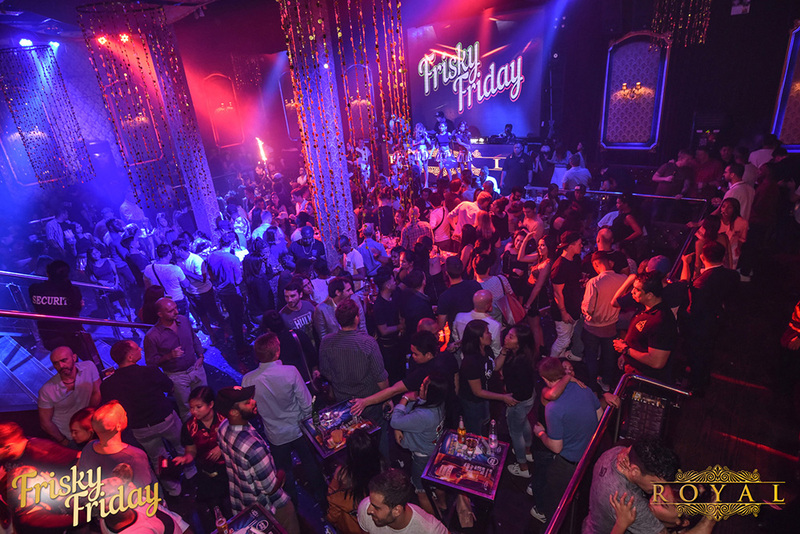 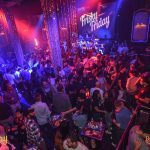 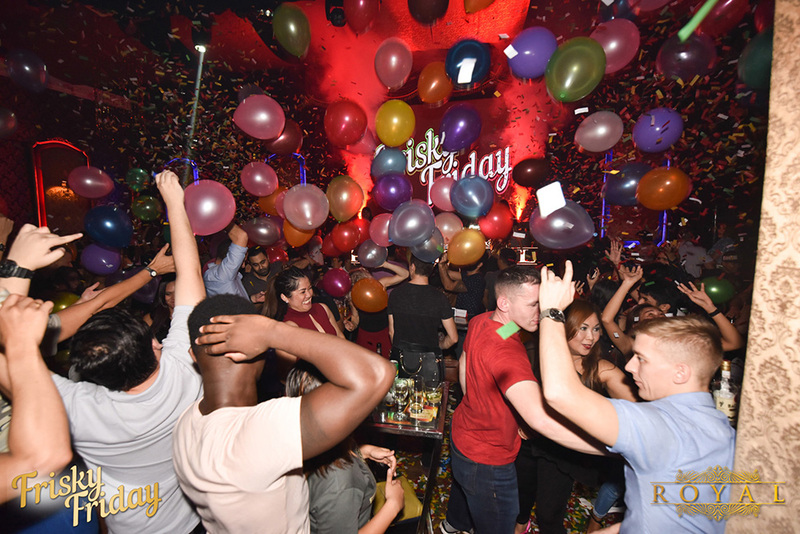 Royal is the only club that is open (and popping) on Sundays!